Theatrical artistic training, for amateurs and professionals, since 1998: acting, mime, masked play and commedia dell'arte, clown and buffoon. A method that aims at perfecting acting, as well as the development of the personality of each and the relationship to others. More than 2,500 students from five continents attended my workshops, weekly classes, internships and individual sessions. Discover and practice the techniques of masked and corporal play, in order to increase your stage presence and enrich your expression range. 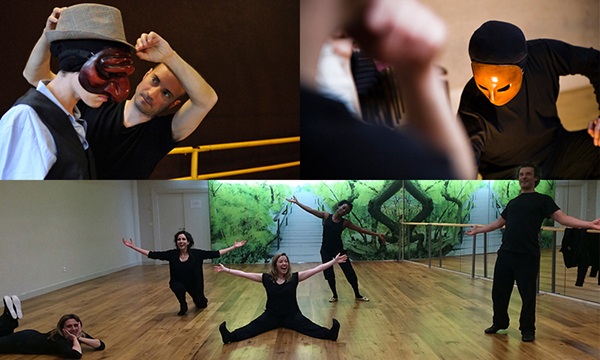 Playground of practice and discovery, this workshop will take you to explore different registers of masked play, traditional and contemporary, from popular European customs such as commedia dell ' arte or carnival. This workshop is for anyone wishing to discover and practice the techniques of masked and corporal play, increase their stage presence, enrich their range of expression. Perfect your playing technique, learn to master your body expression and movement on stage and manage the relationship with the audience. The training is aimed at performing arts and audiovisual artists (actors, musicians, dancers, circus artists ...) wishing to improve their playing technique, learn to master their body expression and their movements in the stage space and to manage the relationship with the public. If you are a jobseeker, contact your Employment Center who can finance your training under the AIF. Rates include the educational cost, excluding transport, meals and accommodation. 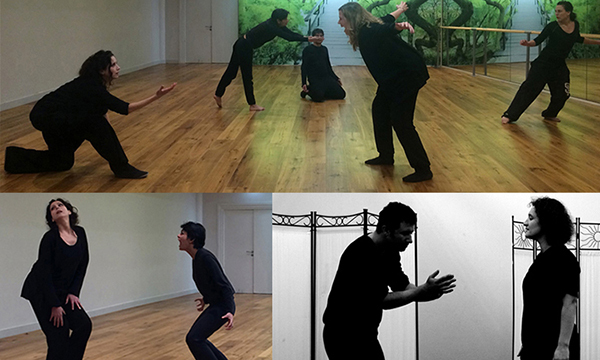 Deepen your knowledge of acting with the bodily involvement required by the use of stage masks. 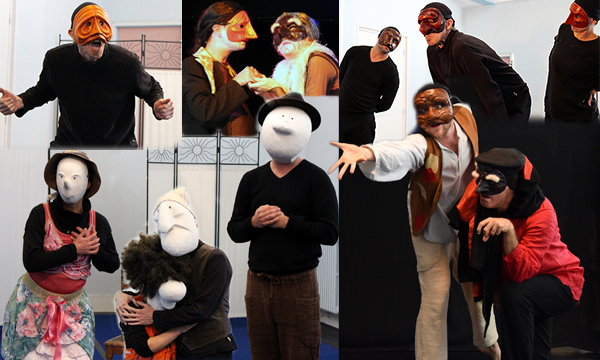 This course aims to train you in the techniques of masked play, offering you a journey through several types of expressive masks, from popular traditions such as the commedia dell ' arte or the carnival of Basel.The workshop is open to anyone wishing to deepen their knowledge of acting, thanks to the physical involvement required by the use of stage masks. My method emphasizes gesture, posture and behavior in response to the environment and others. The actor's physical involvement and the awareness of his role in the scenic composition, allow him to develop his capacities of interpretation, to express his emotions and his intentions with precision and force of truth. I loved Patrick's body and emotions course. The work was extremely beneficial and taught me about the power of the non-verbal. There have been wonderful play structures led by Patrick who is a trainer with a lot of feeling, attention and talent! 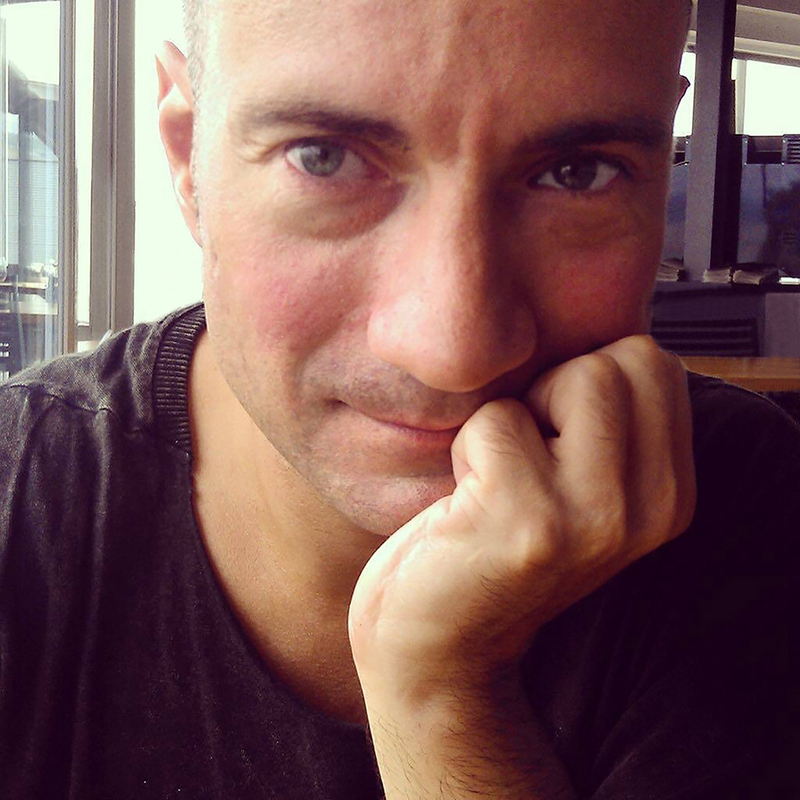 Patrick is an excellent trainer who has guided us, with indulgence and generosity, during two days of training, in our quest for the (re) discovery of our bodies, great scenic tool! Thank you ! Find more testimonials on the Atelierforian facebook page.